Personalized Commercial Cleaning has the professional janitorial and floor care staff to meet your commercial cleaning needs. We use quality professional products to ensure great results. 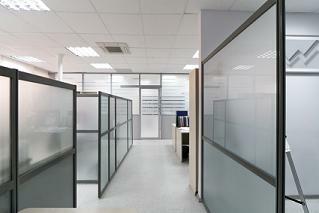 We will take care of the appearance and cleanliness of your facility so you can focus on your business.